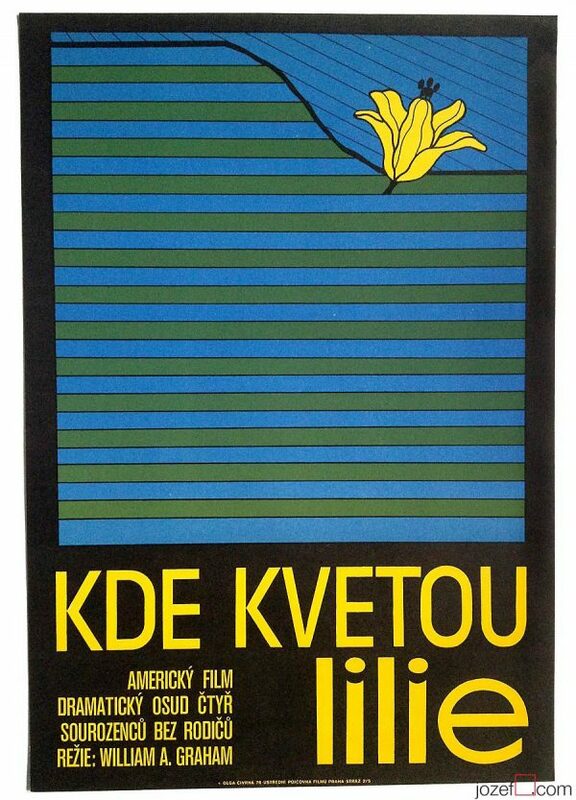 Poetic minimalist movie poster design for Yugoslavian family drama by Czech artist Olga Čivrná. 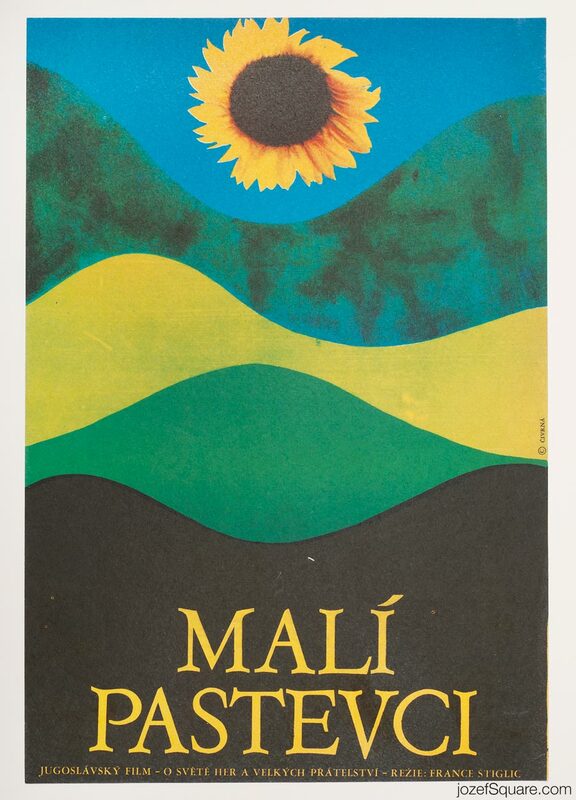 Melodic abstract poster design by Olga Čivrná. Poster is folded. Slight crease and few tiny cracks on edges. Bit of pen writing at the back. Left edge with bit more crease. Movie poster is in A3 size (37.8 x 25.8 cm). Very nice condition (NOT PHOTOGRAPHED, PLEASE ASK IF YOU WISH TO SEE A PHOTO). 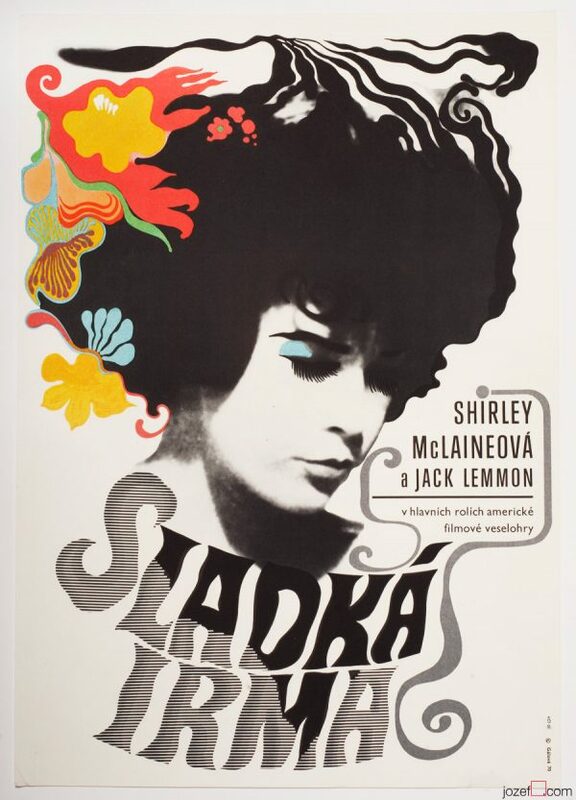 Be the first to review “Movie Poster – Little Shepherds, Olga Čivrná, 1973” Click here to cancel reply.